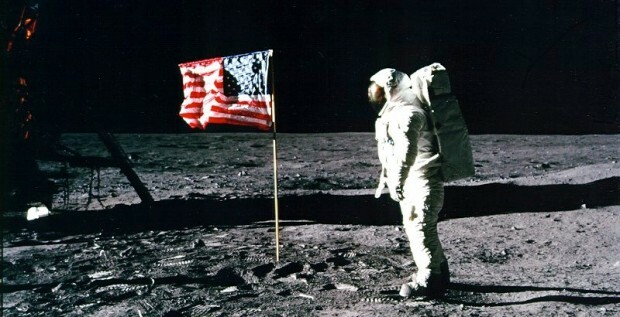 There’s a petition going around to make July 20, the anniversary of the Apollo 11 moon landing a national holiday. The US has a fair number of holidays, however I don’t think we have anything that recognized a scientific achievement. Not a bad idea. Low chance of this going anywhere, but it’s a nice idea. Why not a holiday that encourages Americans to literally shoot for the moon.